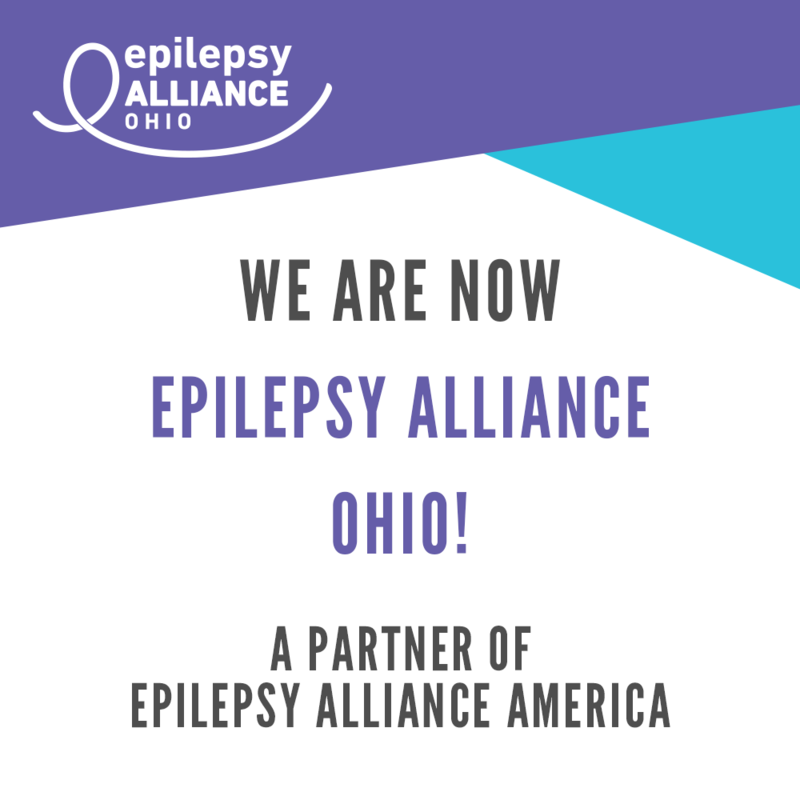 The Epilepsy Foundation of Greater Cincinnati and Columbus has changed our name to Epilepsy Alliance Ohio. We are one of the founding members of Epilepsy Alliance America. Our name is new but our mission to provide support, resources and hope to Ohioans living with epilepsy, remains unchanged and our top priority. We are excited for this opportunity to enhance our programs and services. We are here for you, stronger than ever! Cincinnati resident and former Delta Air Lines pilot Scott Badzik started training in early July for the New York City Marathon, the largest race in the world with more than 45,000 runners. Scott is running as part of a program called Athletes vs. Epilepsy, a nationwide program for athletes, coaches, and fans to raise awareness and to underscore this important message: That people living with epilepsy must dare to live their lives to their fullest potential. Scott's story is inspirational and a commitment to helping young kids understand that they can still lead a full life, despite having epilepsy. Since 1953, Epilepsy Alliance Ohio has played an important role in the lives of thousands of individuals with seizures by offering unique programs to counter the often devastating effects of epilepsy. 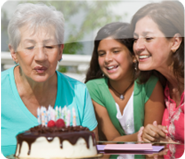 Epilepsy Alliance Ohio helps people with epilepsy and their families enjoy an enhanced quality of life.